There are many planes of existence, grouped into hierarchies. Everything which is inside of human being is fated to be manifested outside ( or vice versa) is the reason of existence of worlds. 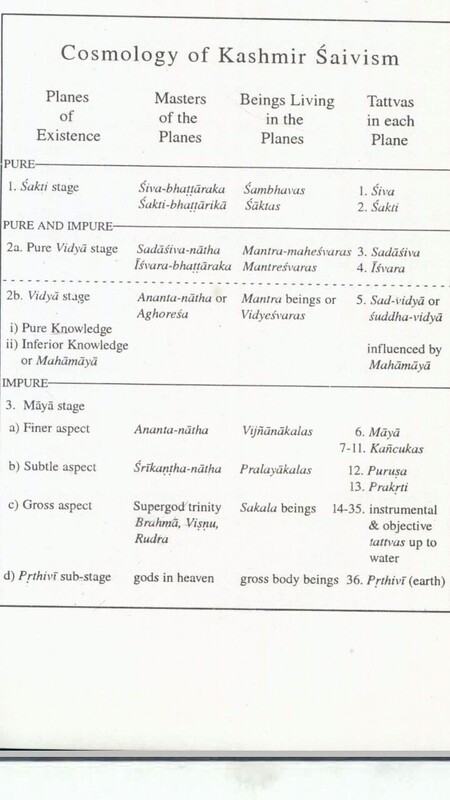 Therefore, respective tattvas are the material cause of the existence of worlds as shown in the pic. From the pic, Lord Rudra has been named among Trinity for the Sakala beings. Also, as it can be seen, Sri Kantha Nath is the Lord of the upper plane of pralayākalas beings. As it has been explained in this question how Kanthanāth started lineage of Shaiva agamas, in fact Kanthanāth is the source of almost all 'Shiva-Shakti' agamas. But a verse of Matanga āgama drew my attention as it seems Sri Kanthanāth is Mahadeva only..
Having deeply involved himself primarily in the worship of Siva, Sage Matanga played the flute with intense and deep devotion for a long time, his inner self all the time being engrossed in delighted and blissful state. Thereupon, the Supreme Lord Srikantha, along with His consort Parvati, manifested before Matanga, who was the most celebrated one and who had accomplished great penance and enabled him to see His own form directly. Lord Umapati who set the tree of Manmatha to be engulfed by the flames of fire emitted from His forehead eye received this Agama from Anantesvara. He, in turn, revealed this Agama to me in an abridged way, reducing the number of the verses to 11,000. Avoiding the elaboration as much as possible, I now proceed to instruct the principles set forth in this Agama which are free from inconsistency and ambiguity. I reveal to you the important principles largely through the same statements as employed in this Agama.” 1.27. Note that Lord Ananteshvar is that Lord Shiva which is efficient cause of the world. Btw, from the pic we also find the planes of pralayākalas are result of Purusha & Prakriti tattvas. Lord Mahadeva & Goddess Uma are called Purusha & Prakriti respectively as well which is in consistence. These facts conclude Lord Mahadeva is not among Trinity but he is Lord of higher plane. In any case he too can be called Rudra but not the Lord Rudra as the destroyer among Trinity supergods. So, my question is, are there any scriptures other than āgamas which talk about Lord Mahadeva not being destroyer (i.e, not one among Trinity) but the supreme reality of higher plane either indirectly or indirectly? Browse other questions tagged shiva shiva-purana agamas tantra kashmiri-shaivism .